Listing information is deemed reliable, but not guaranteed. 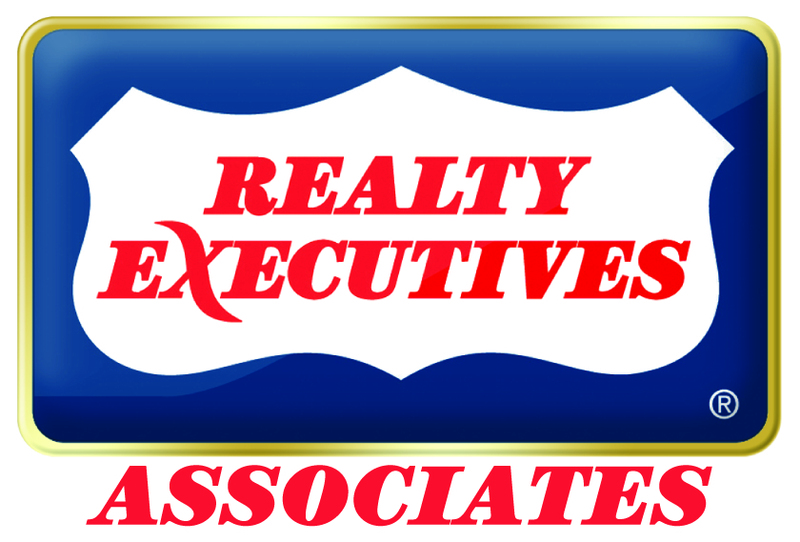 Realty Executives Associates ARA INC does not display the entire Knoxville Area Association of REALTORS® Multiple Listing Service database on this website. The listings of some real estate brokerage firms have been excluded.